Three hot topics in special education will be discussed at the fifth annual Raising the Standards half-day conference, hosted by the Alabama Parent Training and Information (AL PTI) Center. 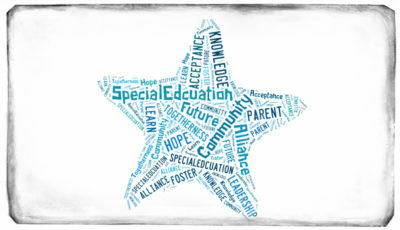 The conference will be held in three locations simultaneously to allow for statewide participation by families, educators and professionals serving children with special needs. On the table for discussion is how the new federal Every Student Succeeds Act (ESSA) will impact students with disabilities, what is happening with the proposed changes for how complaints are handled in special education, and how Medicaid and the waiver support system are changing. The conference is presented at no cost and will be held June 3 from 9:00 a.m. to 12:30 p.m. Click here to register. Online registration is open through Wednesday, May 25, and onsite registration will be available at each conference location site. Speakers will be live in Montgomery, and those in Mobile and Madison will participate live through a remote broadcast. There is no location in Birmingham due to difficulties finding an accessible site with the appropriate technology available. Interpreters for those with auditory disabilities will be available and broadcast through the remote connection. 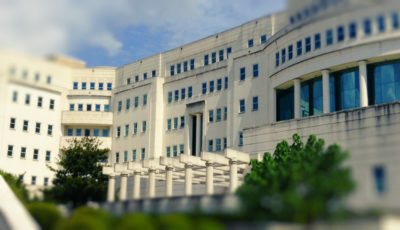 Language interpreters will be available in Montgomery. There will be available seating for 270 participants this year. Around 150 people typically attend the annual conference. The AL PTI is a federally-funded initiative and is a project of the Alabama Parent Education Center (APEC), located in Wetumpka. Attend if you are able, Winter said, as the opportunity to interact with panel members and other attendees allows great information exchange for all who attend at one of the three locations. In addition, staff from the ALPTI will be at each of the three locations to assist families, educators and professionals who have questions about issues not covered during the conference. Winter estimates the center serves around 5,000 families each year. Winter said the conference will be video-recorded, and for those who are unable to attend in person, a DVD will be made available after the conference. 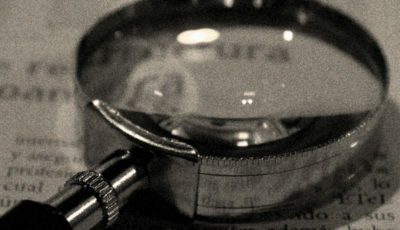 Versions in other languages can be made available as well. Contact the ALPTI for a copy. 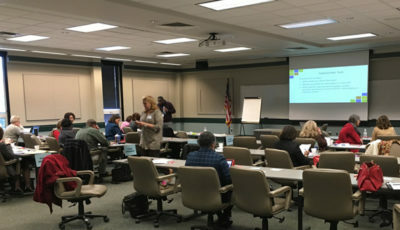 The ALPTI hosted a November 2015 forum with the Alabama School Connection and other organizations about the proposed changes to the special education complaint process. Are We Pushing Children with Special Needs Out of Our Classrooms and Schools?